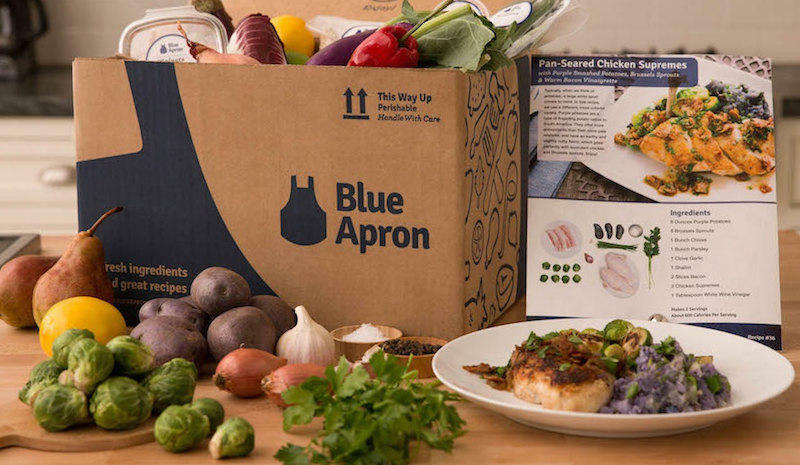 Buzzfeed News made waves at the beginning of the month, when it exposed the havoc behind the scenes of a rapidly growing company called Blue Apron. The company delivers prepare-it-yourself meals to your home. All the ingredients and instructions come in a box so you can, as they say, “be the star of your own cooking show, in your own kitchen.” But if such a complicated operation sounds hard for a new company to deliver to customers around the country—it is, according to Buzzfeed's investigative report. San Francisco-based tech reporter Caroline O'Donovan reported the investigation. She says they were curious about how the food gets from farms to the distribution centers, and then to our doorsteps, and who is doing that work. So, she started investigating the company’s Richmond location -- what she found was violence, injuries, and overworked employees. Her article is called The Not-So-Wholesome Reality Behind The Making of Your Meal Kit. Caroline Donovan She came by our studios, and I started by asking her about the most sensational bit from her story—which involved a threat of gun violence at the Blue Apron facility. To hear the complete interview, click the audio player above.